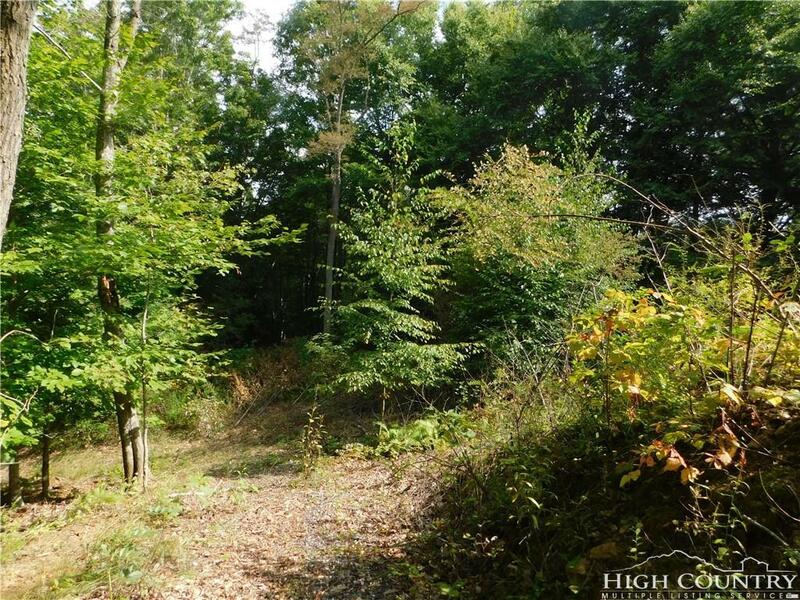 Wooded lot-its a small subdivision of 14 lots, just a few small cabins in the area.. Super quiet and private and accessible via: private gravel road- although 4-wheel drive is recommended. 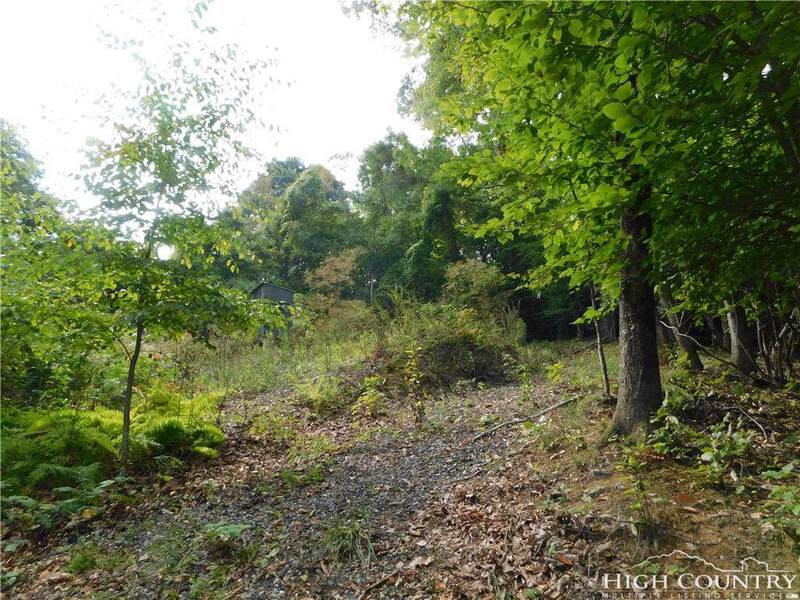 Just off the Silas Creek Road and in the Old Field Creek Rd area, this lot offers 2.9 acres of wooded bliss with driveway graded in to the top. 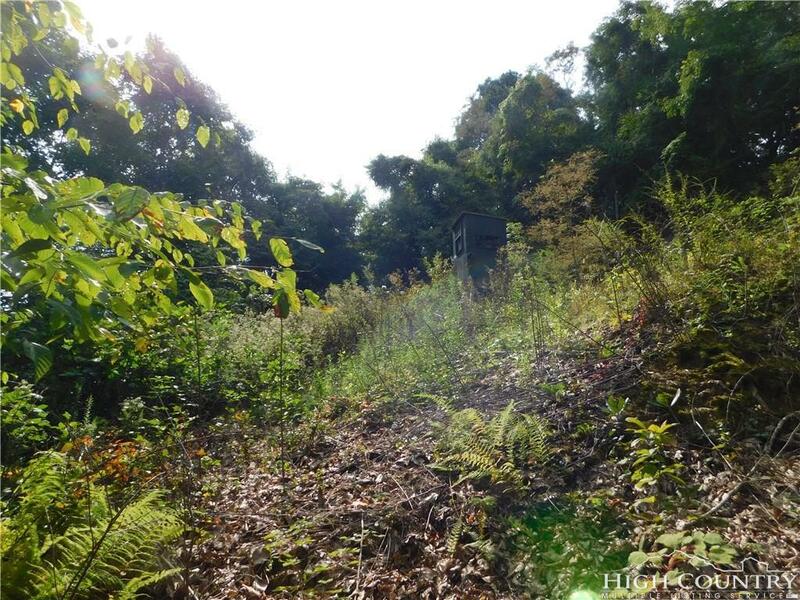 Wildlife abound in this area, so the tree stand that sits on this property is there for a valid reason. 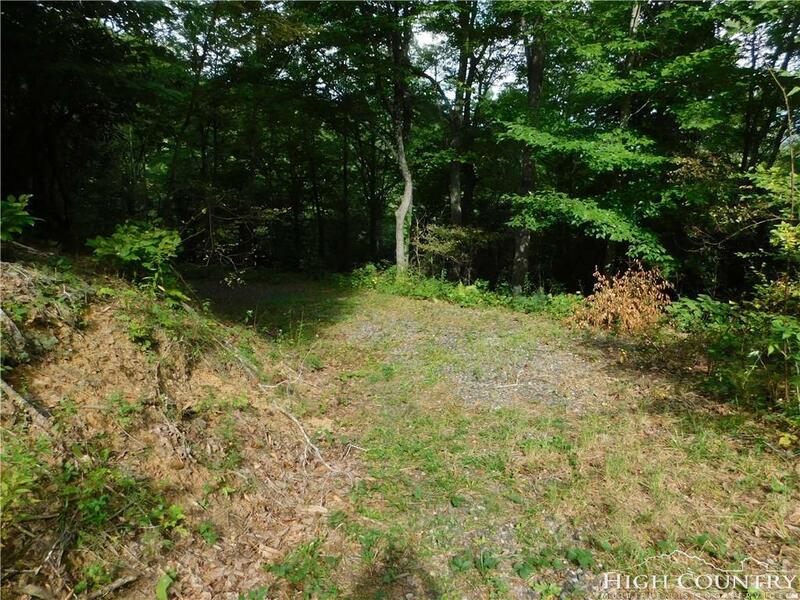 If your desire is a private wooded retreat for your cabin or vacation or perhaps year round home, this is it. Priced reasonably to sell fast. Listing provided courtesy of Sherry Goodman of Blue Ridge Realty & Inv. West Jefferson.